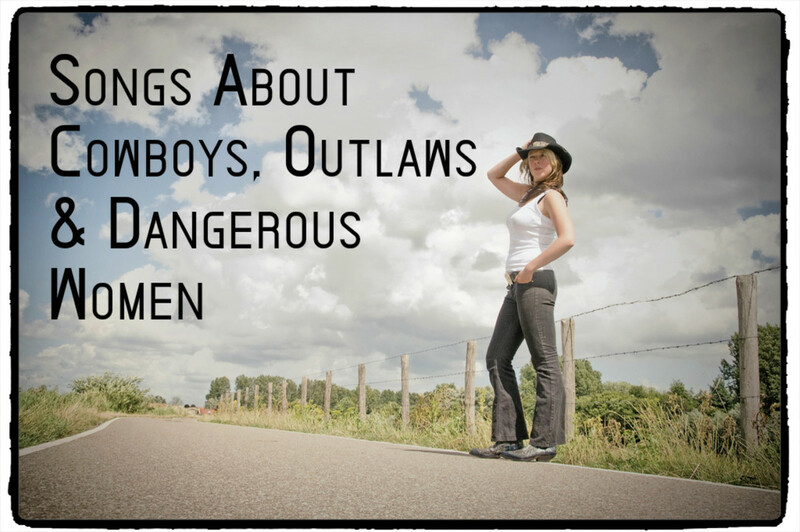 It seems like every ten years, a new boy band emerges that captures our imaginations. For young teenage girls, they are most likely first crushes who are immortalized on their walls as pinups. In 2012, One Direction and the Wanted were carrying the boy band torch for pop music lovers. But what many of their fans do not know or cannot see is that their place in pop music has been birthed from the past thirty years of talented and driven groups that were labeled as boy bands. None are more influential than New Edition. While many may think otherwise, it is obvious that they have done what most groups can only imagine doing—have decent solo success and remain a steady force as a group. Ronnie, Bobby, Ricky and Mike along with lead singers Ralph and Johnny have given us nearly thirty years of music and memories. Some may know them, others may not but this article pays tribute to their legacy and salutes them as leaders in the boy band movements in the United States. Officially formed in 1978 by Mike Bivins, Ricky Bell, and Bobby Brown—they were guided by local producer Maurice Starr and decidedly recruited Ralph Tresvant after two other friends left the group. In addition, they met a local manager named Travis Gresham and choreographer Brooke Payne—they were well on their way. At the time, it seemed like a tall order since the Jackson 5ive had done something that many would have never thought possible in the earlier part of the twentieth—make R&B music that easily appealed to pop audiences and worked both sides of the charts. But Starr was determined to find the next success story. After seeing Ralph Tresvant, Ricky Bell, Mike Bivins, and Bobby Brown perform he decided they could easily go from the projects to the top of the pops. Decidedly, Payne added his nephew Ronnie DeVoe to round out the group and make it a complete five piece act in the mold of J5 and The Temptations. Starr approached producers and managers and quickly had the boys' parents sign them to a deal with his own record label Streetwise and quickly put out an album that was released in 1983. What's Your Favorite New Edition Song? Their first album produced a string of hits on the R&B Charts and in the UK including the album's title track, "Candy Girl", "Popcorn Love" and "Is This The End." "Candy Girl" was even compared to "ABC" by the Jackson 5ive as Ralph Tresvant's voice closely resembled Michael Jackson's as a young child. They had a debut tour and returned home with a check. However, this check was not what they expected. The amount? One dollar and eighty-seven cents! As with all young stars in the music industry- the boys were only teens when they made their public debut and had parents who did not know much about the industry. That being said, they were taken advantage of and had to pursue legal action before they released their second album. They left Starr and Streetwise records, finding new management and signing a multi-album deal with MCA Records. New Edition worked with Michael Sembello ("Maniac") and Ray Parker Jr. ("Ghostbusters") who produced their self-titled second album that featured hits such as "Mr. Telephone Man" and "Cool It Now." The album went double platinum and solidified them at the top of the teen pop charts. However, tensions in the group began to arise as Bobby Brown was discontent with the bubblegum pop confections the group was known for. Not only that, but the other group members were discontent with his burgeoning ego and stage-hogging persona. All For Love, the group's third album only went platinum and featured singles like "A Little Bit of Love (Is All It Takes)" and "Count Me Out." In 1985, they released a Christmas EP and by the end of the year finally voted out Brown for his behavioral issues. Brown went solo and became known as the first bad boy of the New Jack Swing era. The remaining four members of New Edition decidedly were looking at an early demise or life as a four-piece. In 1987, Ralph Tresvant was rumored to follow Bobby Brown in search of solo success. The other three members of the group- Bell, Bivins, and DeVoe voted in Johnny Gill, a Washington D.C. native with a Gospel-tinged voice. Gill was introduced into the business by young R&B starlet Stacy Lattisaw who was his childhood friend. At the time Gill was going to go solo but decidedly came to New Edition and helped them cultivate what many consider their signature album. The boys, who were young men at this point wanted to venture into making real R&B music and in doing so they recruited the successful songwriting and production team of Jimmy Jam and Terry Lewis. Jam and Lewis were coming off of the massive success of Janet Jackson's Control album. Wanting a piece of that, the group collaborated and came up with the material that would be their fifth album, Heart Break. Featuring such hits as "If It Isn't Love," "Crucial" "You're Not My Kind of Girl" and my personal favorite "Can You Stand the Rain" the album marked a change in landscape for the group as they pursued a mature look and sound. The album has sold over six million albums worldwide, making it New Edition's biggest album to date. In support of the record, they toured with old member Bobby Brown and fellow New Jack Swing titan Al B. Sure! But by 1990, the group finally went on a long hiatus to pursue their own solo projects. Bobby Brown was the first member to go solo and really hit a nerve in the late 1980s with his over-sexualized dance moves and suggestive lyrics. However, looking back it seems rather tame in comparison to some of the things that have taken over the music scene in recent years. His first album, King of Stage released in 1986 did little to nothing on the charts, but in 1988 he came back strong with the iconic New Jack Swing record Don't Be Cruel which remains his most successful solo album. Featuring hits such as the title track, "Roni" "Every Little Step" and "My Prerogative" Brown went to the max. However, by the early 1990s, he was becoming more known for his personal antics and his ill-fated marriage to America's Sweetheart- Whitney Houston. Johnny Gill released his two solo albums in 1983 and 1985 before joining New Edition, but they did nothing on the charts. He was recognized for his now classic duets with old childhood friend Stacy Lattisaw such as "Where Do We Go From Here." After the group went on hiatus, he released his self-titled third album which is his most successful to date with hits like "Rub You the Right Way" and "My, My, My." Gill continues to release music even as he still tours with the group. Ralph Tresvant has released three solo albums since 1990, the first self-titled album being the most successful. His biggest hits were "Sensitivity" and "Stone Cold Gentleman." In addition to touring with New Edition, he also tours with Johnny Gill and Bobby Brown as part of a new group called Heads of State. 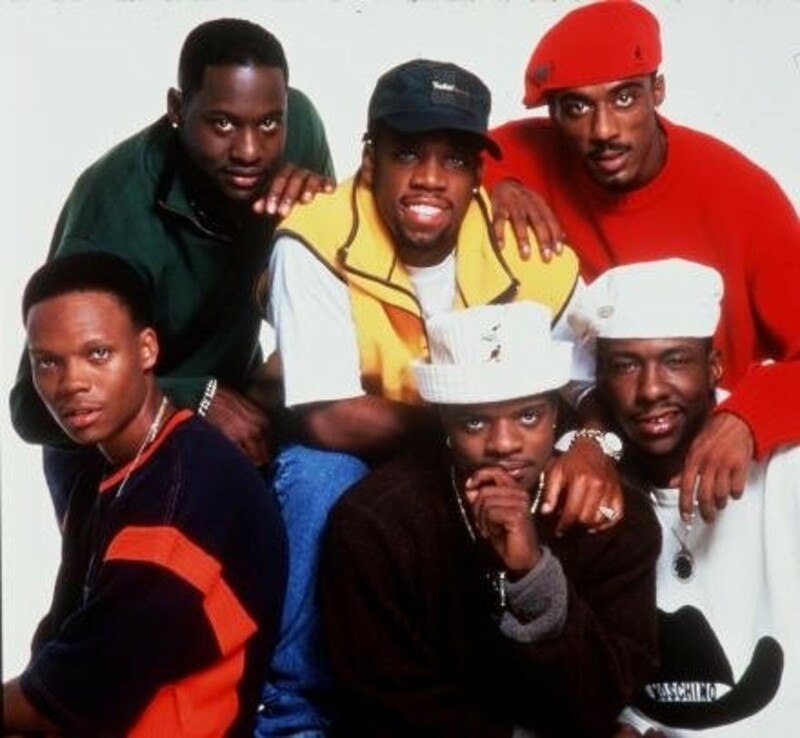 Ricky Bell, Michael Bivins, and Ronnie DeVoe joined forces and took over the New Jack Swing scene as Bell, Biv, DeVoe. They released several albums and had a number of hits including the now iconic, "Poison." However, after a few years of success, all six members reunited in 1996 for a new album and tour. In 1996, the group released Home Again, their first new album in nearly ten years. The album did modestly well and had some hits that charted on the Billboard R&B charts. They also embarked on an ill-fated tour on that led to the group going their separate ways for several more years. Meanwhile, several of the members went into other business ventures. Ronnie DeVoe went into real estate and Michael Bivins became a music executive helping to lead new talent. Ricky Bell and Ralph Tresvant decided to marry their sweethearts in a double wedding in 2004. 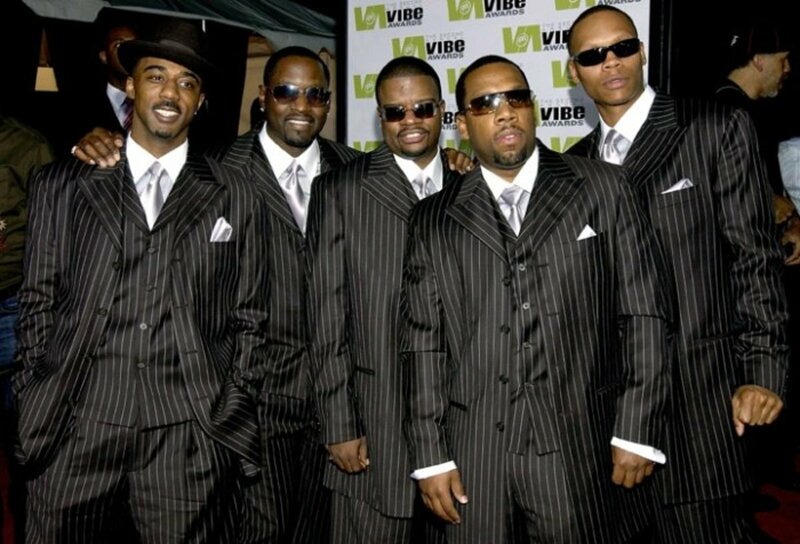 That same year, New Edition released a new album on Sean "Diddy" Combs's label Bad Boy. The album did okay but as always New Edition did not disappoint on tour. They still tour to this day and are currently celebrating their thirtieth anniversary as a group. And while they have much to be proud of us as their own legacy, they also can delight in how they influenced other boy bands in the late 20th century into the 21st century. Since their inception, New Edition has been compared to the Temptations and the Jackson 5ive. But in recent decades, it has become more evident that their ability to combine R&B harmonies and pop melodies as well as their delightful stage presence has influenced the boy band scene the world over. Not only that, but the world of teen idols has become far more competitive. Here are four groups who carry the influences of New Edition. New Kids on the Block: When Maurice Starr parted ways with New Edition in the mid-1980s, it was only the beginning for him. He went back to Boston and found five white guys with the same type of appeal and molded them into New Kids on the Block. The New Kids were first lamented as a sad bubblegum version of New Kids on the Block but they quickly became their own brand. They obviously mimicked the vocal stylings of New Edition but they also were able to become titans of the merchandising industry with everything from Mattel dolls to bedroom sheets to pajamas. They released several albums in the late 1980s and early 1990s and decidedly parted ways in 1994 when the Grunge scene took over. Thankfully, they reunited in 2008 and released a new album. They even collaborated with New Edition for a track called "Full Service." Boyz II Men: Boyz II Men obviously carries the stamp of New Edition's legacy as they got their name from the song of the same name on New Edition's Heart Break album. But unlike NKOTB, they happened to be from Philadelphia. 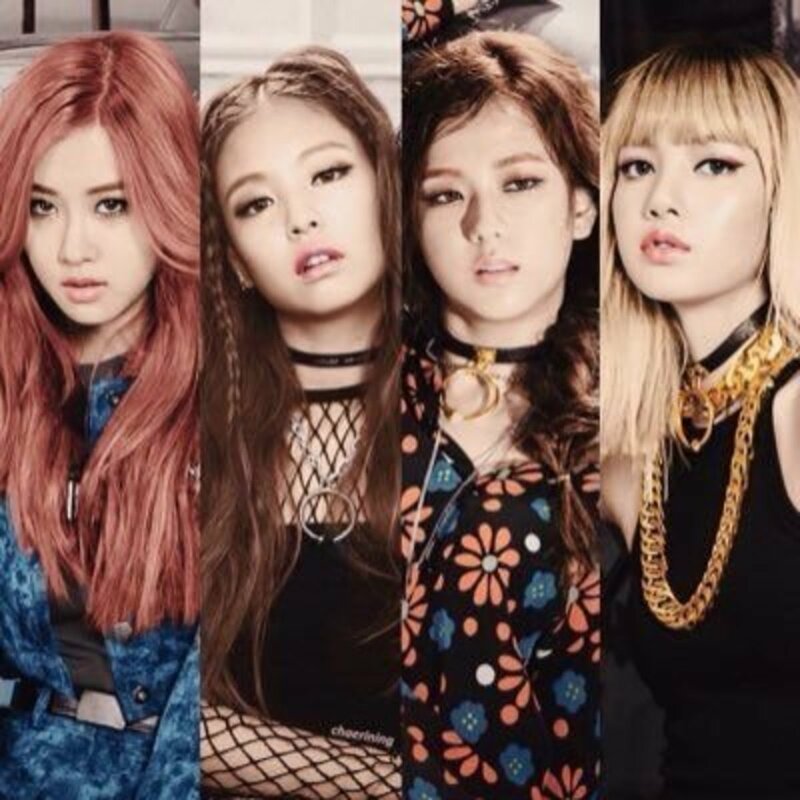 Their style is like New Edition in how well they harmonize together. They were discovered by Michael Bivins who went on to mentor and manage them for some time in the early 1990s. Eventually becoming the best selling R&B group of the 20th century, they took over the charts with a long list of hits ranging from "End of the Road" to "On Bended Knee." While record sales declined in the late 1990s, the Boyz are still at it touring as a trio and releasing new music. Backstreet Boys: The Backstreet Boys resemble New Edition most closely in how well they operate and work as a unit. Formed in the early 1990s in Orlando, they were managed by Lou Perlman ( a Maurice Starr of the 1990s) and first struck it big overseas in Europe. They came back stateside in the late 1990s to usher in a new era of teen pop alongside The Spice Girls, Britney Spears, and their arch-rivals N'Sync. They are now the biggest selling boy band of all time and recently reunited for their 20th anniversary earlier this year with all five members! N'Sync: The showmanship of New Edition was most present with N'Sync. Formed in Orlando by founding member Chris Kirkpatrick, a former Universal Studios employee, they also were under the tutelage of Lou Perlman. 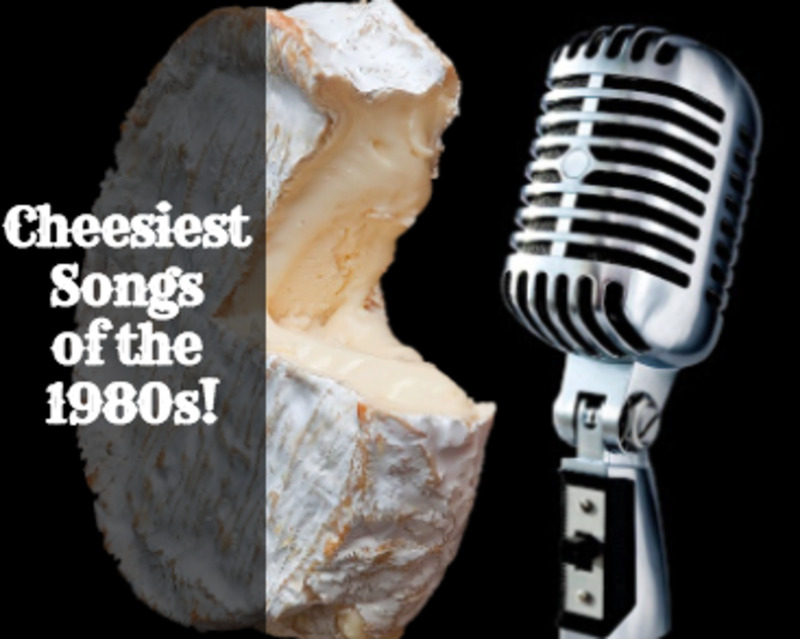 While they would famously break free from Perlman- they spent their pre-superstar years in Europe honing their act and returned just in time to form the biggest musical rivalry in decades. They broke the Backstreet Boys' record of biggest first week sales for an album by selling 2.4 million units of the sophomore effort No Strings Attached. They went on hiatus in 2002 but finally acknowledged several years later they probably won't reunite. While it is arguable how many of these groups would have existed had it not been for New Edition, it is obvious they have helped create a lifetime of music and memories that will last for a lifetime. One Love But Two Sounds: Classic New Edition And '04 BBD Flow - Music, Celebrity, Artist News | MTV. One Love, New Edition's first album for P. Diddy's Bad Boy label, finds the group updating its sound while also revisiting its tried-and-true formula. Producers on the LP include Diddy, Jimmy Jam and Terry Lewis, and Mario Winans. German Metal Legends, Accept, Release "The Rise Of Chaos"
BLUE MAGIC WAS THE BIGGEST INFLUENCE ON NEW EDITION. BLUE MAGIC IS STILL PERFORMING TODAY AFTER 45 YEARS IN THE BIZ !!!! I saw them over the summer and I couldn't agree more. They still got it! Thanks for commenting and stopping by! OMG! Thank you so much for highlighting this group! They are my favorite boy band of all time and Ronnie DeVoe was my first husband! LOL! I saw them when they were on tour a couple of years ago and they still look and sound great! They're still together- it's just Bobby Brown who's in and out every five years. But this year marks their 30th anniversary so they've outlasted the Beatles 3-fold. Thanks so much for coming by and commenting! This really brings back memories. New Edition were huge when I was a teenager. 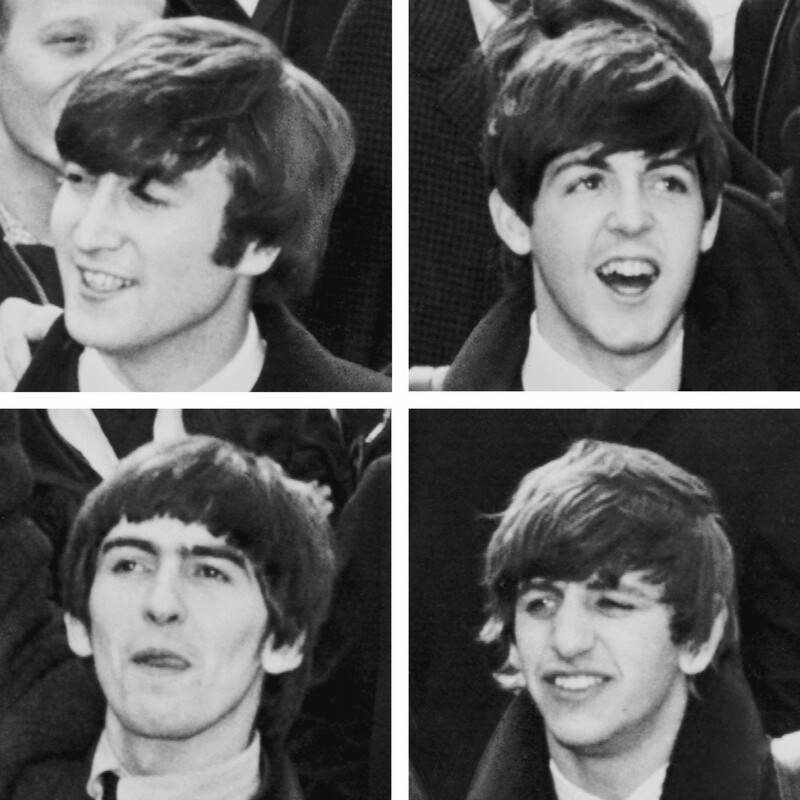 It's kind of a pity that they couldn't have stayed together as an original group and have the kind of longevity the Beatles had. I love connecting with fellow music lovers as well. And I agree Bobby Brown has issues but I wish he would focus his troubles more into his work. Thanks so much for coming by, commenting, and sharing! New Edition is a great band and they've lasted in the music industry for long enough to prove it. Bobby Brown's personal life leaves a bit to question, but he is a talented guy! Thanks for sharing this great hub and I always look forward to your reviews! As usual, Alecia, glad to connect with a fellow music lover!! Sharing. I think you're right that New Edition did well in influencing great boy bands but there were some real duds on the scene. Just like any genre of music there's always the good and the bad. Thanks so much for coming by and commenting! so many memories of these rockin' bands, Alecia. Great hub.. its good to see so many were influenced by these pioneers. MAny good bands have emerged from there with great songs (and there are equally some stinkers too with banal numbers!) voted up, up and around. Thanks so much for coming by and commenting agusfanani! I like those Boy Bands but my fave is Boyz II Men which some their songs always tickle my ear when they are sung and make me sing along.Thank you for this informative hub. Vote up ! There influence is pretty amazing. Thanks as always :)! I've always enjoyed the songs by New Edition but did not realize they had that much influence. Voting this Up and Useful. I'm glad you enjoyed it! Thanks so much shiningirisheyes :). Thanks for the trip down memory lane as New Edition was my generation and they were huge! I'm glad you found this hub useful and interesting. I highly recommend giving New Edition a listen :). Thanks for coming by and commenting! This was an informative read on some bands I know a little about...radio song status. You make music even more beautiful and interesting with your information and song choices. No, I don't think you live under a rock. Boy bands seem to target teens of the era so unless you were a teen or knew of a teen who were into them when they first came out, I would expect people not to know them. They had a lot of hits but I don't think they were as popular like New Kids on the Block since they didn't bombard the world with merchandising and cartoons. Thanks so much for coming by and commenting! I see where you're coming from. I like all the boy bands from the N'Sync and BSB era and before but I just can't get into One Direction and The Wanted. But I'm not their target audience. I think it's a treat if you're a teen or tween and get to enjoy a really good boy band. Thanks as always :). I think you'll enjoy giving them a listen. Thanks so much for coming by and commenting :). I think you are like a lot of people who enjoyed New Edition but could barely tolerate Bobby Brown. His ego seemed to run the show even back then and that was when they were teens. I don't know they handled him for that long. I will admit some of his solo songs are catchy but his antics are less than desirable. Thanks so much for coming by and commenting! I must live under a rock, Alecia. I have never heard of this group before. I see that Bobby Brown got his start with them though, interesting. Great post, as always. Awesome Hub article Alecia and admit I loved New Kids on the Block and all the boy bands that came before them including New Edition. Some of the more recent not so much, but then again I was a teen in the early to mid 90s so this was truly my scene. Thanks for sharing and for bringing back some great memories. Have of course voted up and shared all over!! I really hate to admit this, but I have never heard of them. I obviously need to turn the radio to another station once in a while. Thank you for the education; great, informative hub. Rockin' hub Alecia! An awesome blast from the past. I liked New Edition, but was never a fan of Bobby Brown. You know I love Boys 2 Men. BSB, NSync and NKOTB. Thank you for the musical treat.